Frank Ormsby was born in 1947 in Enniskillen, Co. Fermanagh, Northern Ireland, and was educated at Queen’s University in Belfast. From 1971–2010, he was an English teacher and eventually became the Head of English at the Royal Belfast Academical Institution. He is now retired. His published volumes include Ripe for Company (1971), A Store of Candles (1977), A Northern Spring (1986), The Ghost Train (1995), Fireflies (2009) and, Goat’s Milk: New and Selected Poems (2015), which includes an introduction by Michael Longley. His newest collection, The Darkness of Snow, was published in 2017. Frank Ormsby has helped strengthen the legacy of literature from Northern Ireland as an editor of poetry and prose. He has edited several anthologies and other books, including The Collected Poems of John Hewitt (1991), A Rage for Order: Poetry of the Northern Ireland Troubles (1992), and The Hip Flask: Short Poems from Ireland (2001), among others. 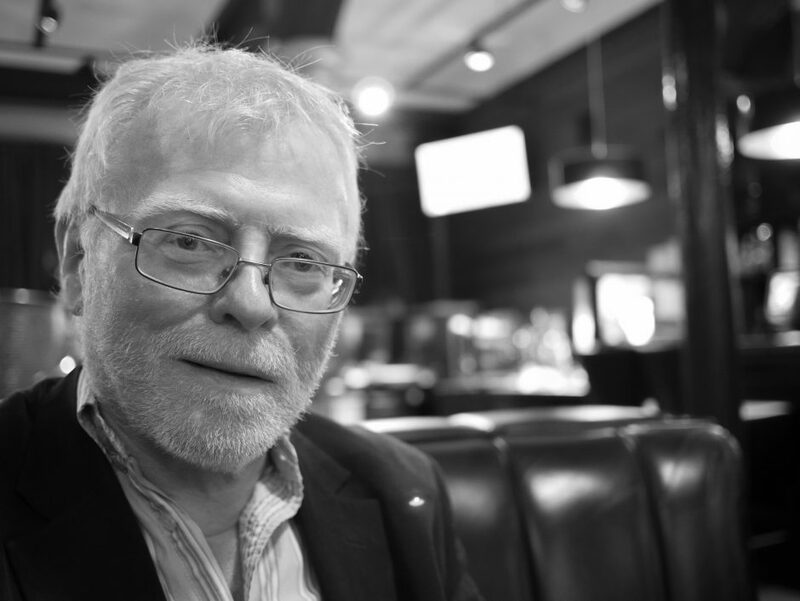 He served as editor of Poetry Ireland Review from 1997–1998, and he was the editor of The Honest Ulsterman from 1969–1989, which was known for providing a platform for emerging Northern Irish poets and creating an intelligent, safe harbor for writers during the height of the Troubles. In 1992 he received the Cultural Traditions Award, given in memory of John Hewitt, and in 2002 he was given the Lawrence O’Shaughnessy Award for Poetry from the University of St. Thomas at St. Paul, Minnesota. He currently co-edits the poetry journal The Yellow Nib with Leontia Flynn.